HRWF (11.02.2019) – HRWF joins the US Commission on International Religious Freedom (USCIRF), the Council of Europe (CoE) and the European Union in demanding Mr Christensen to be released immediately and unconditionally. 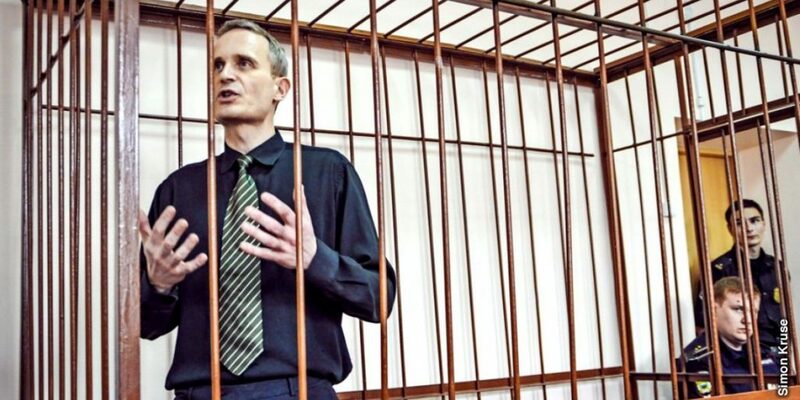 EEAS (06.02.2019) – Today, a Russian court in the city of Oryol sentenced Mr Dennis Christensen, a Danish citizen, to 6 years of imprisonment. In all, more than 40 peaceful believers were in prison in Russia in 2018.